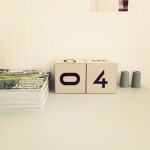 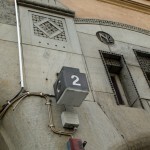 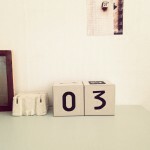 The idea came up for the first time when we biked around looking for numbers for urbnCal 2012 in Helsinki, where many of the street numbers were placed on light cubes. 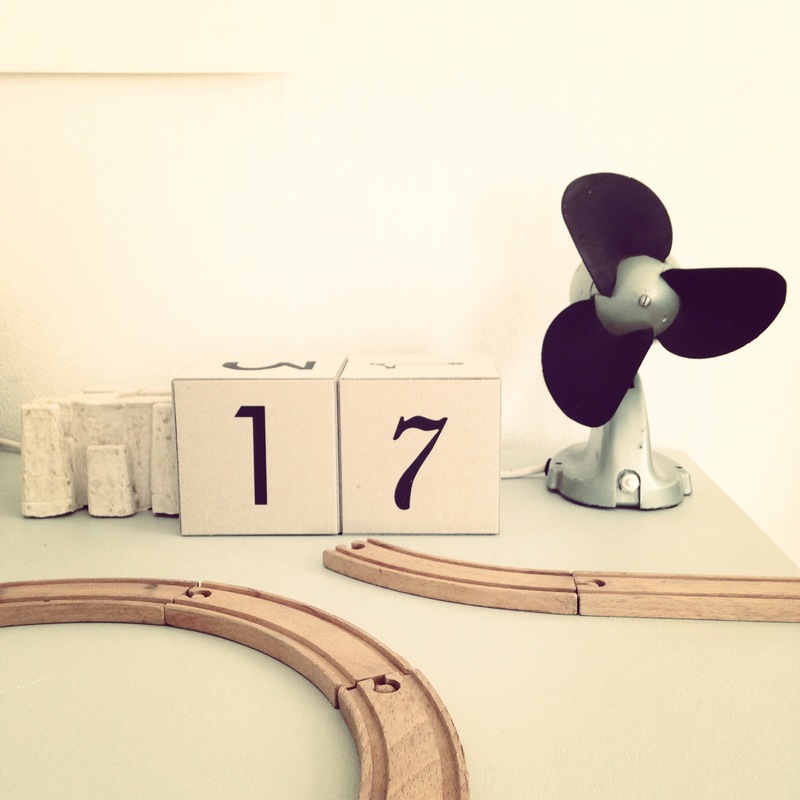 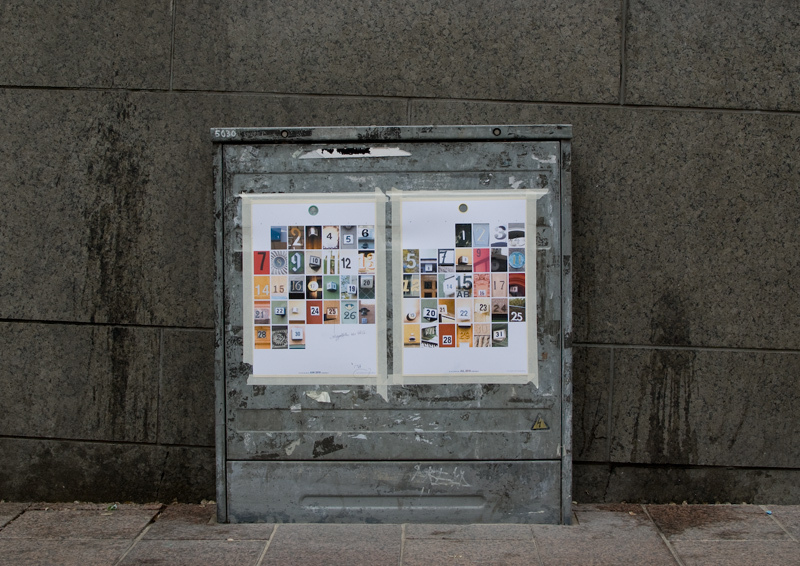 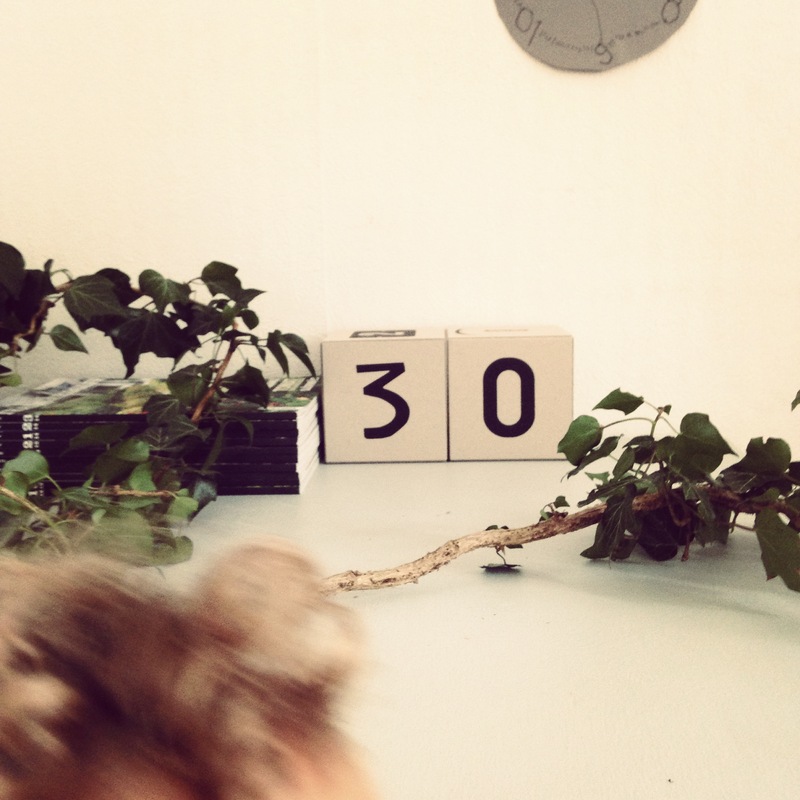 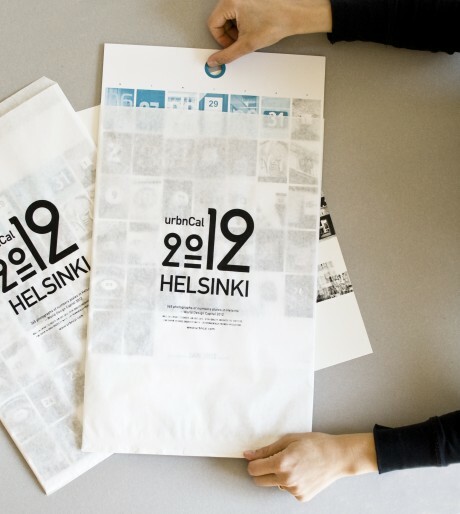 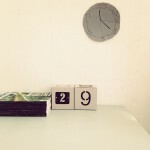 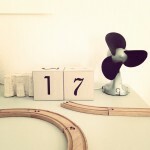 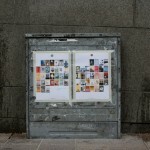 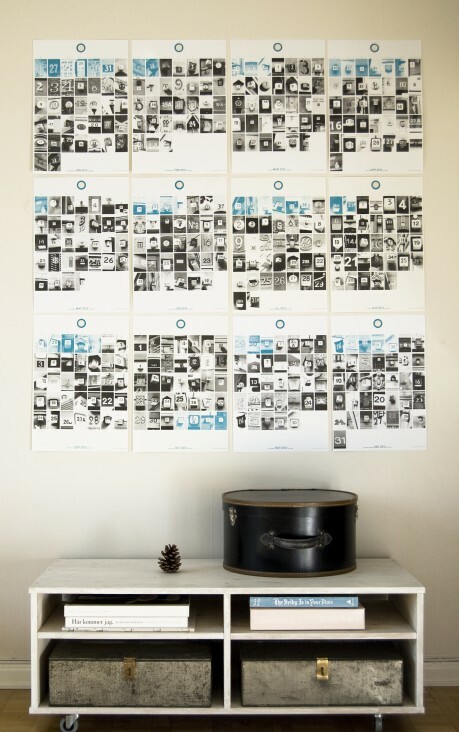 One of the ideas with our wall calendar urbnCal was to make something physical in a digital world. 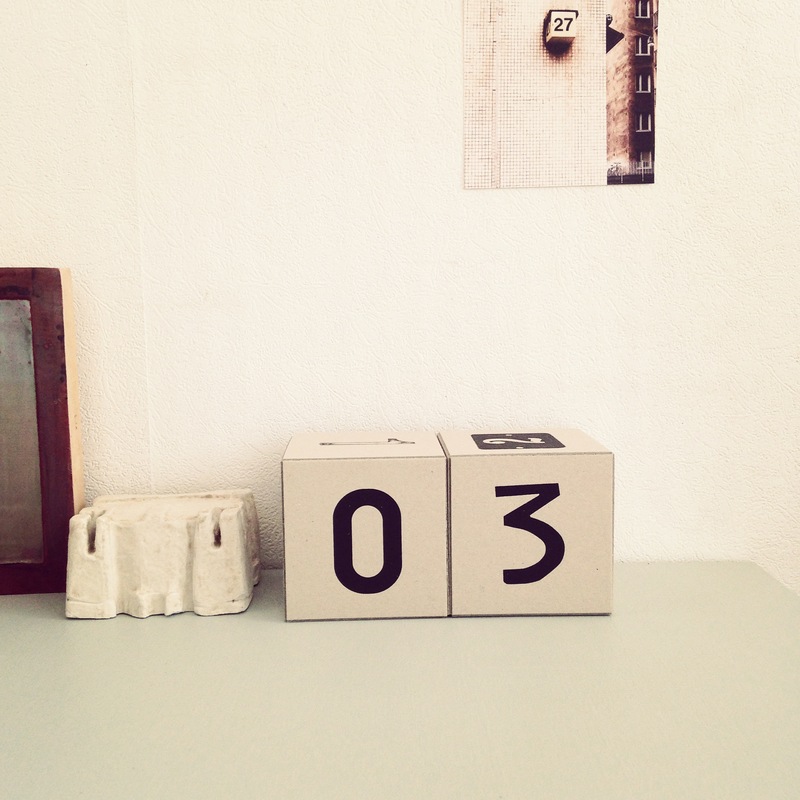 In this calendar we are taking it one step further, the cubes are meant to be handled daily and turned to the current date. 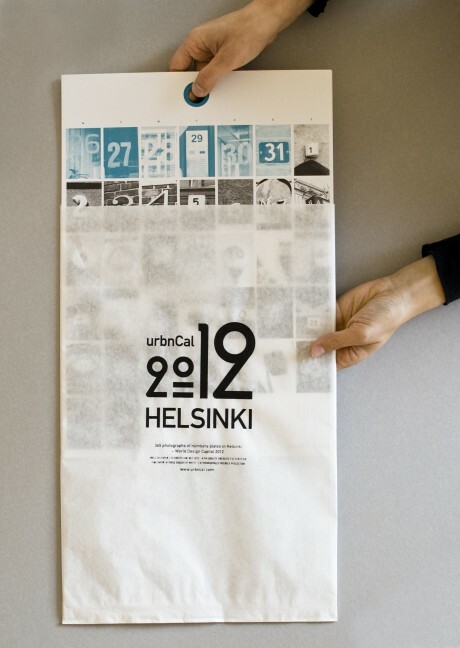 Another important part is that you can use it for many years, it’s a sustainable fellow. 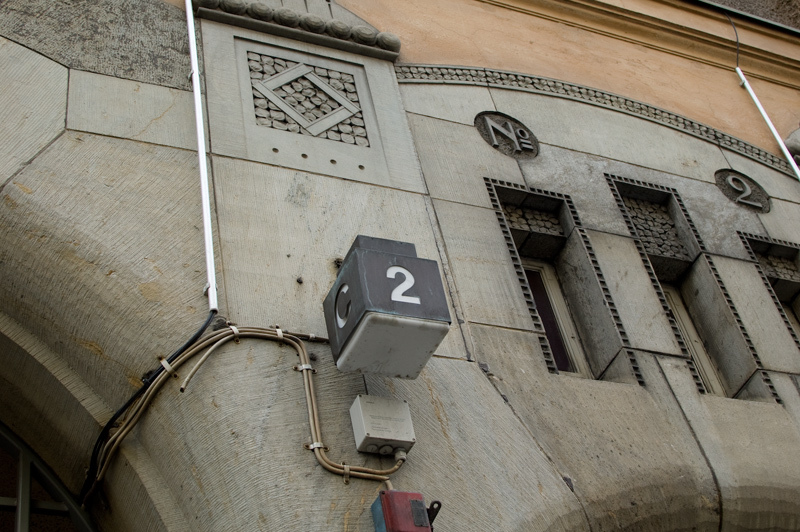 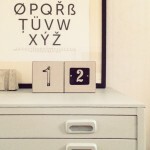 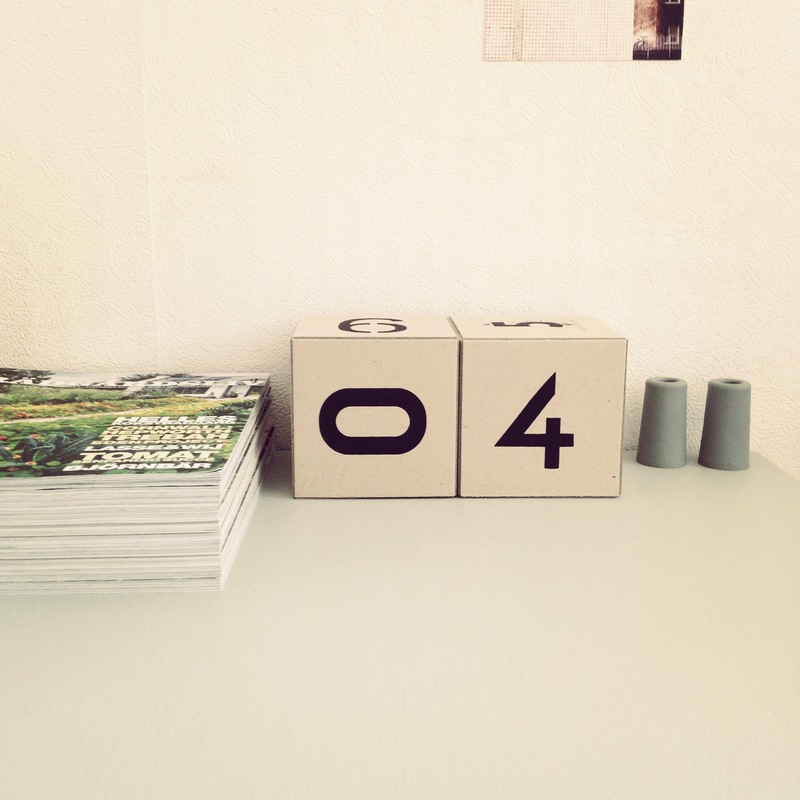 12 street numbers screen printed by hand on quality cardboard from Norrmalms Kartongfabrik, glued together in the shape of cubes. 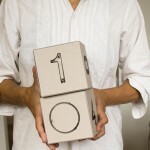 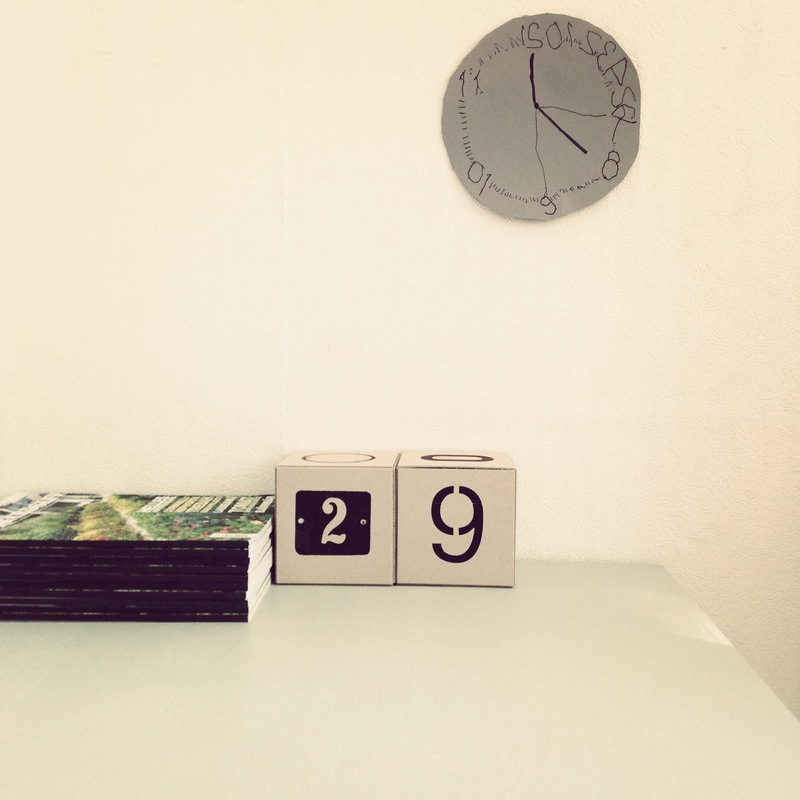 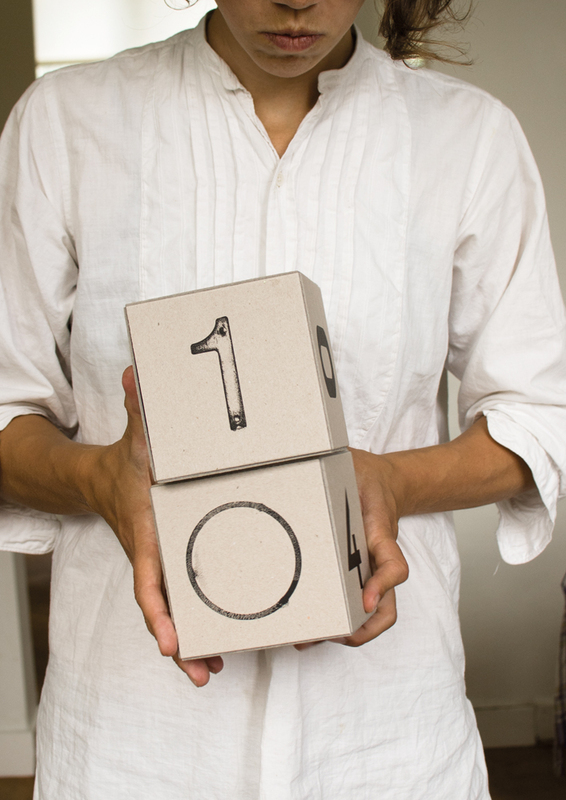 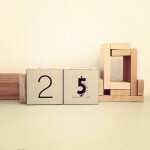 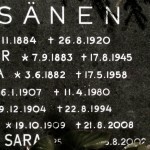 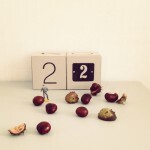 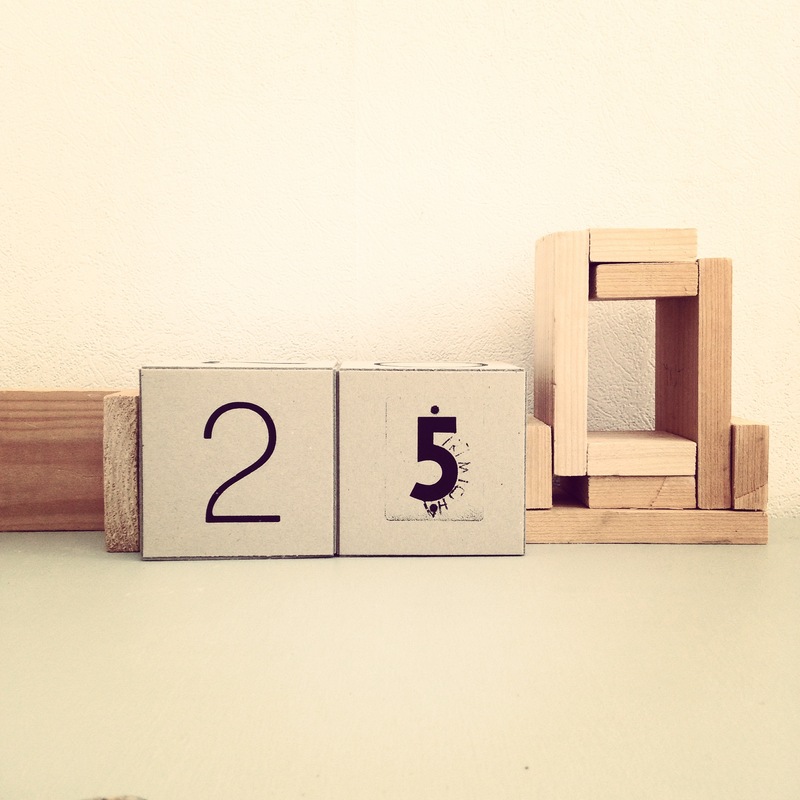 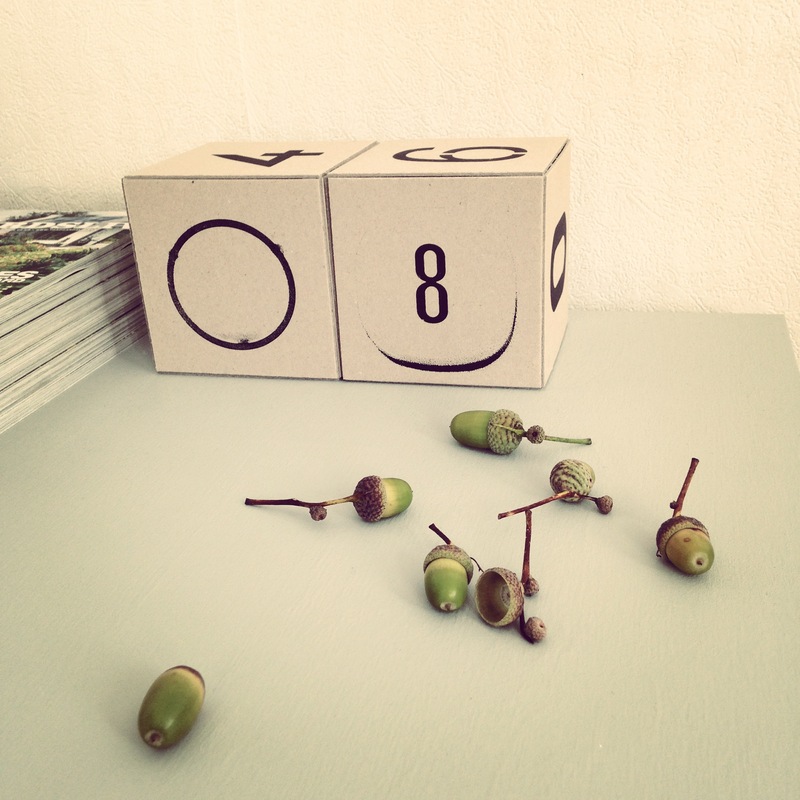 The calendar is inspired by Esa’s mother who every morning grabbed two small wooden cubes and turned to the date, then the weekday and sometimes the month. 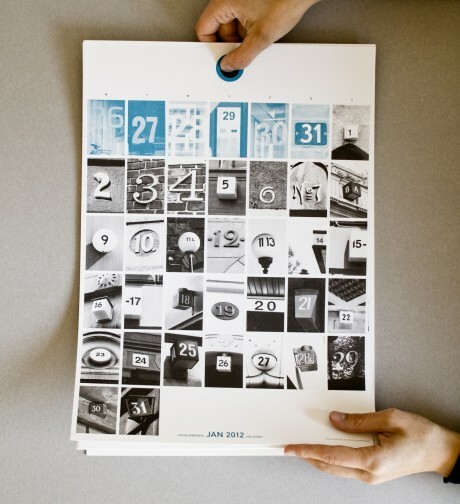 Our version of the calendar is reduced to just show the date to get a stronger and clearer expression. 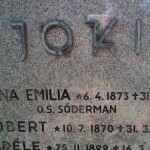 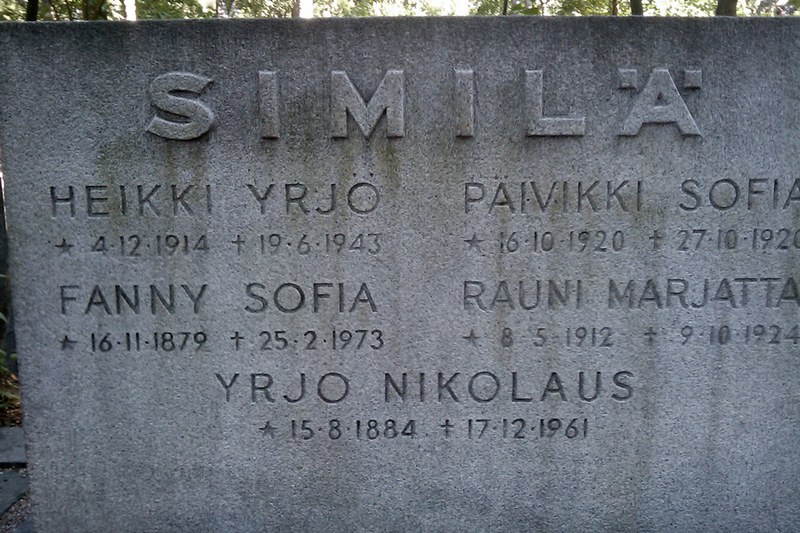 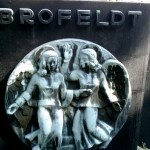 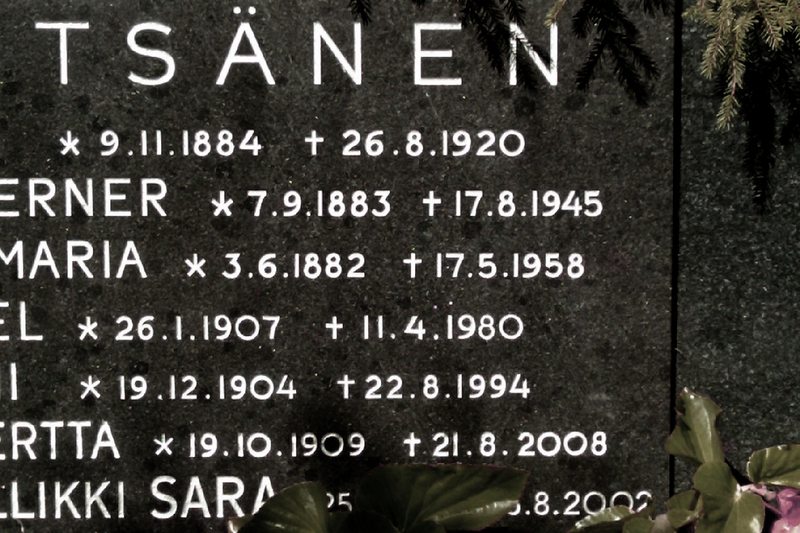 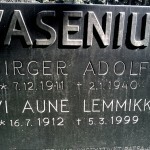 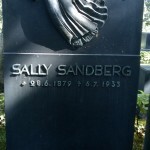 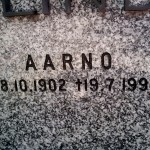 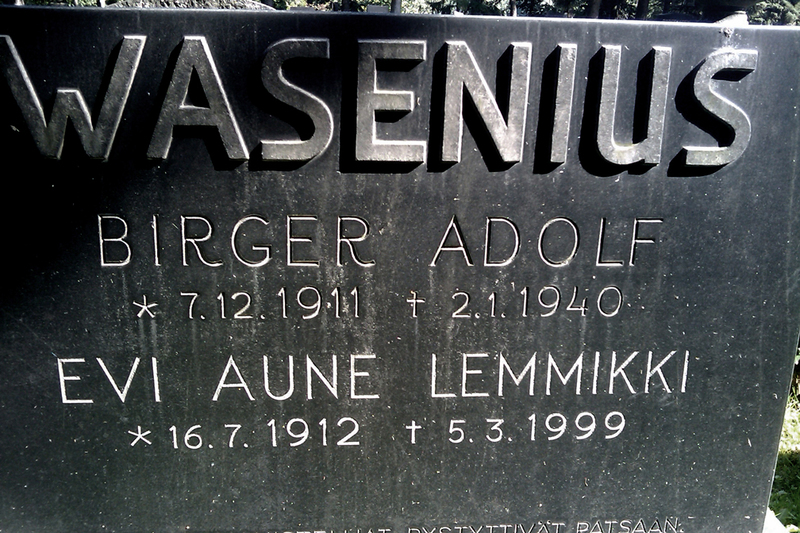 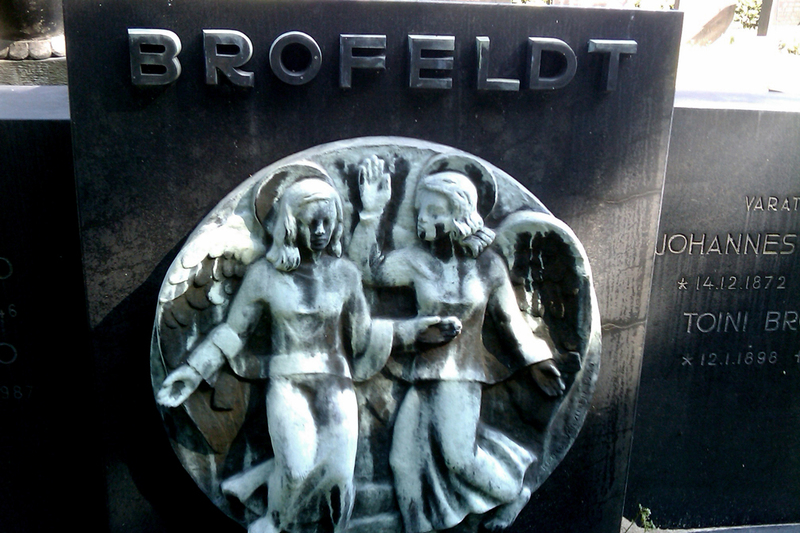 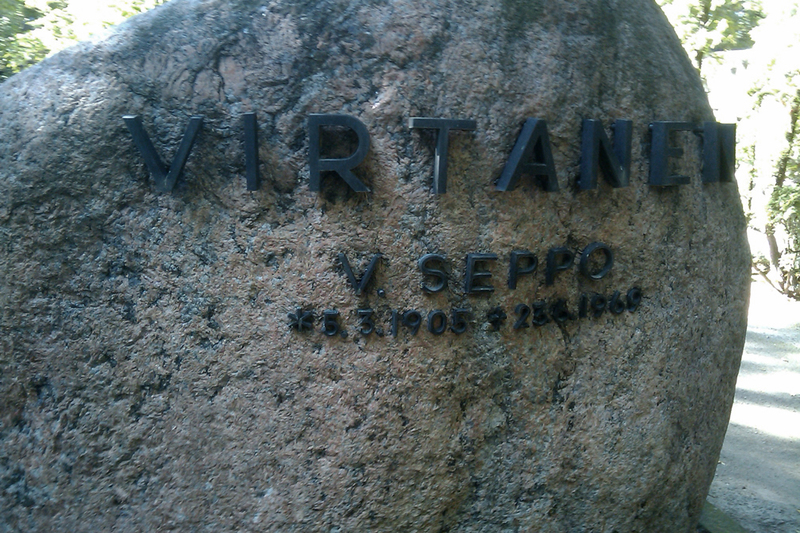 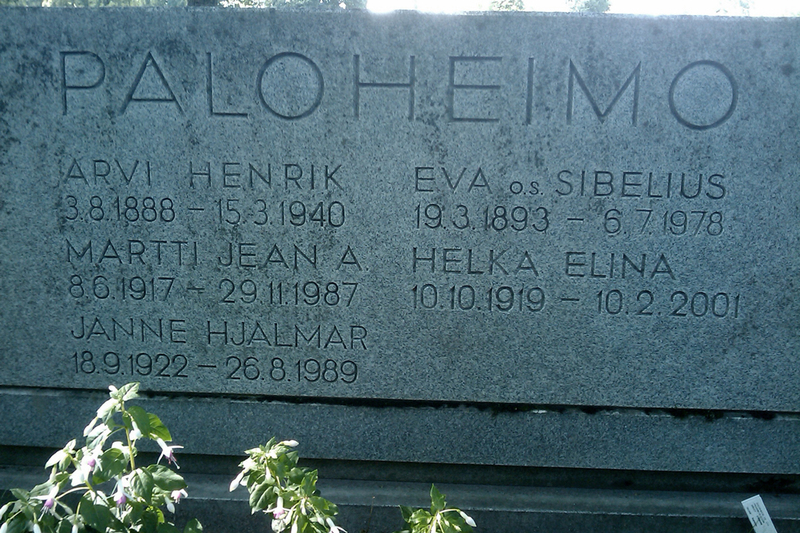 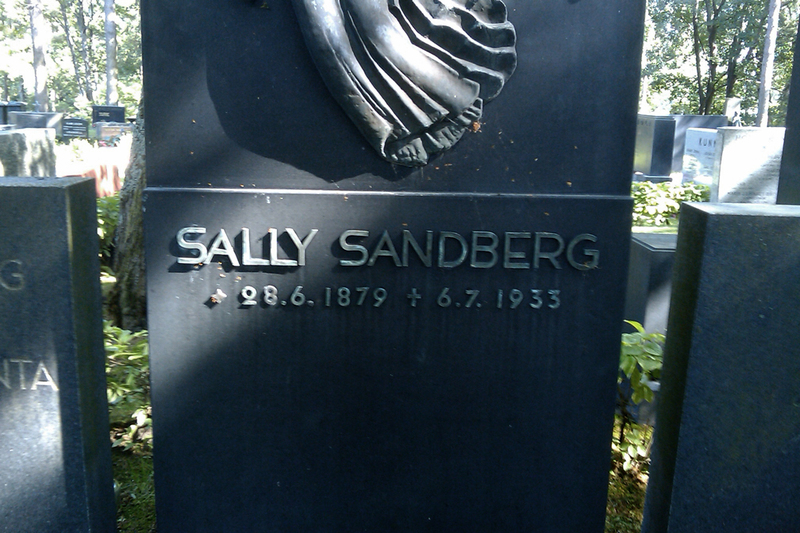 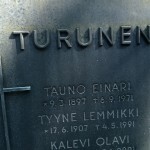 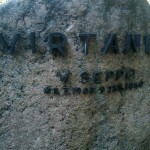 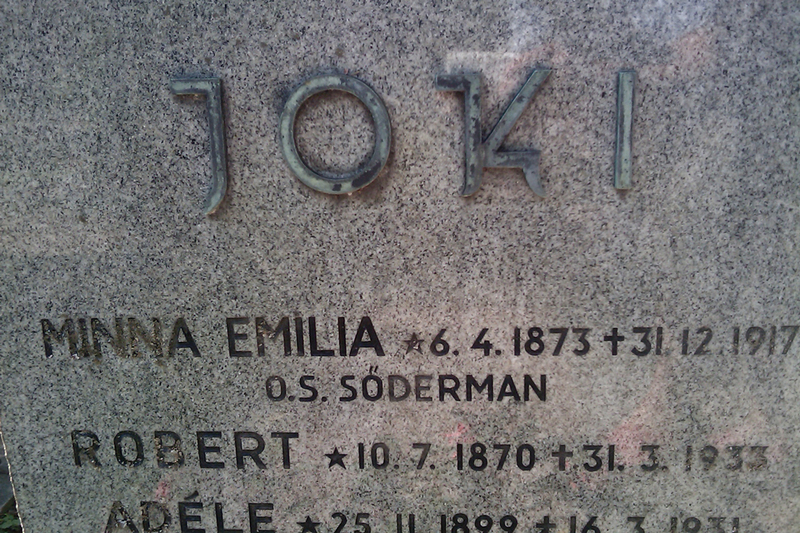 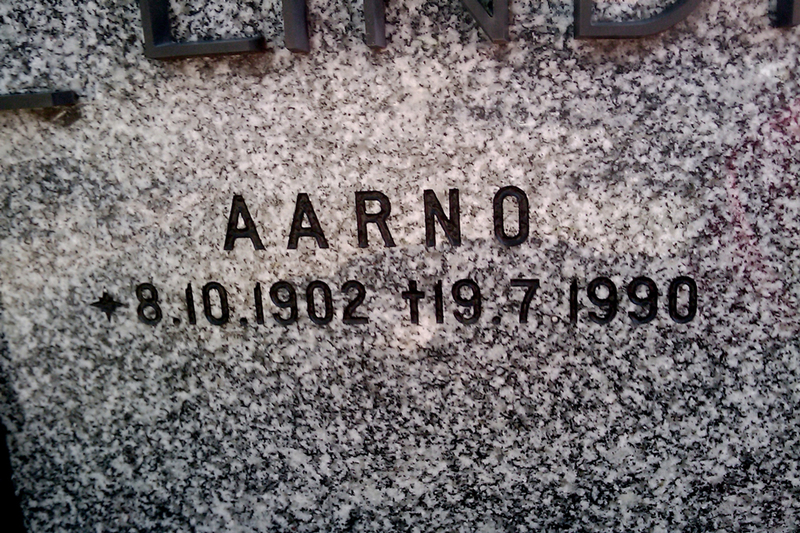 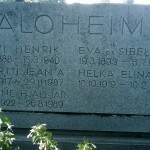 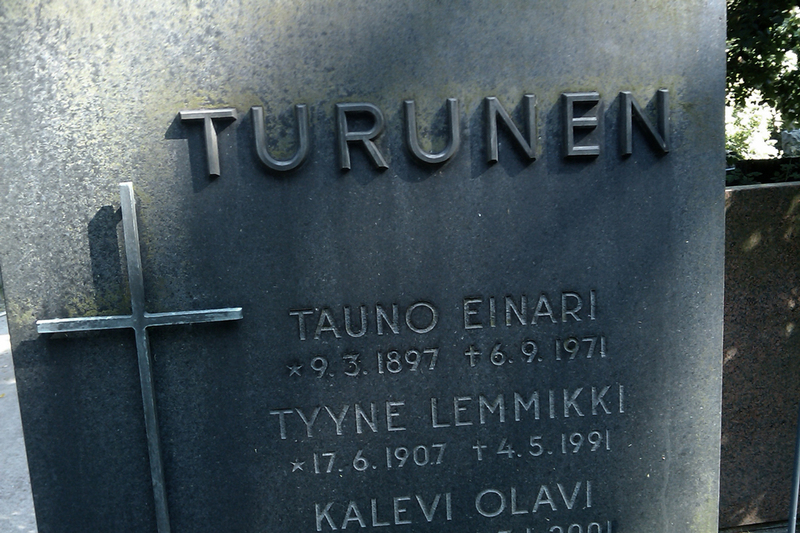 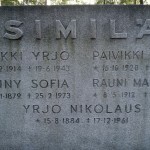 At the Hietaniemi Graveyard in Helsinki. 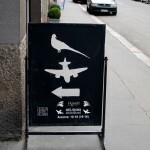 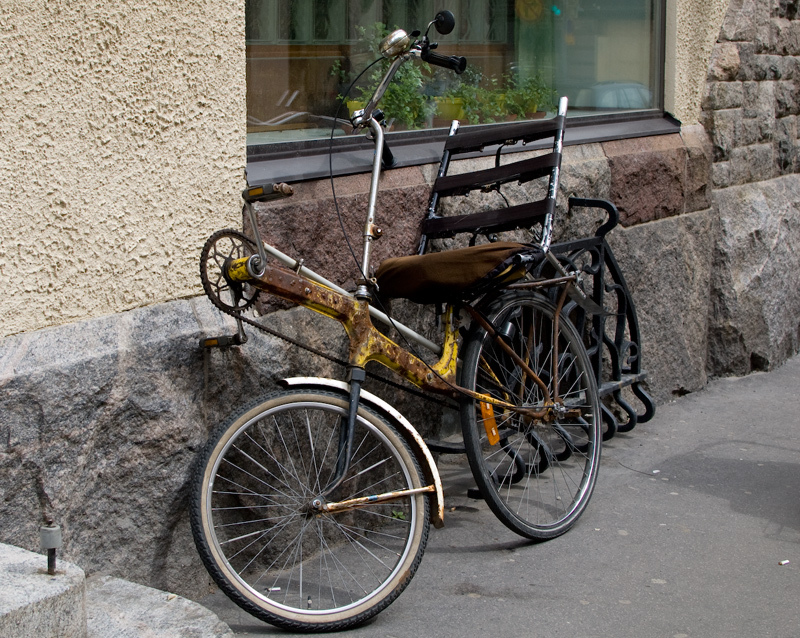 Sometimes you find inspiration at unexpected places. 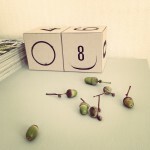 Here are some mobile camera photos taken while getting our son to sleep. 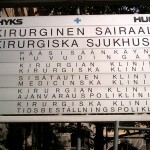 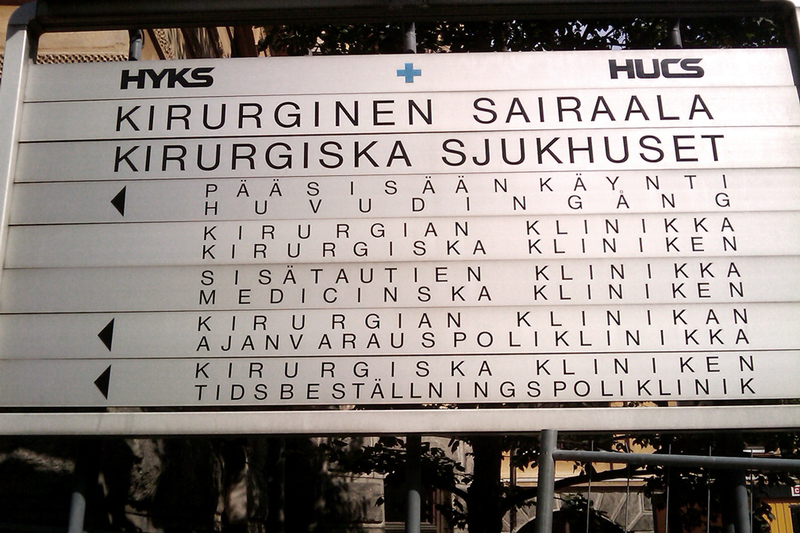 And the last picture shows a hard-to-read hospital sign. 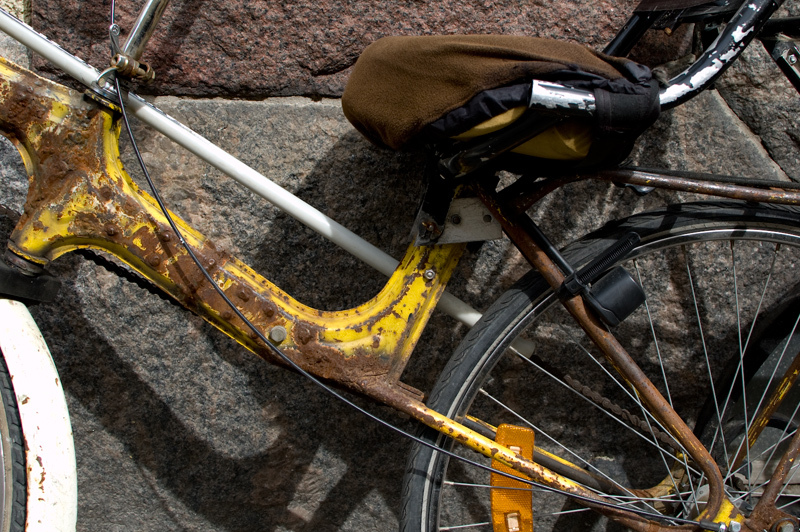 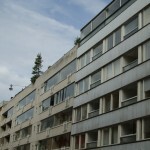 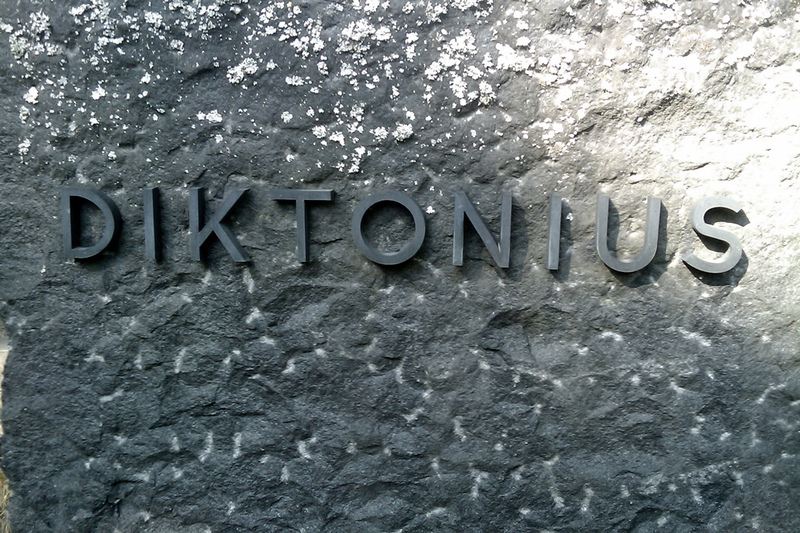 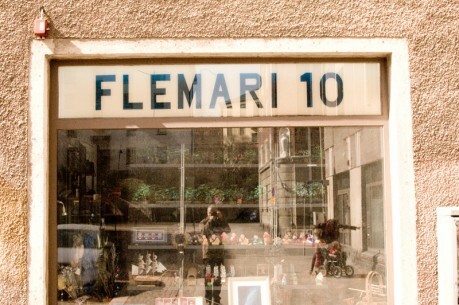 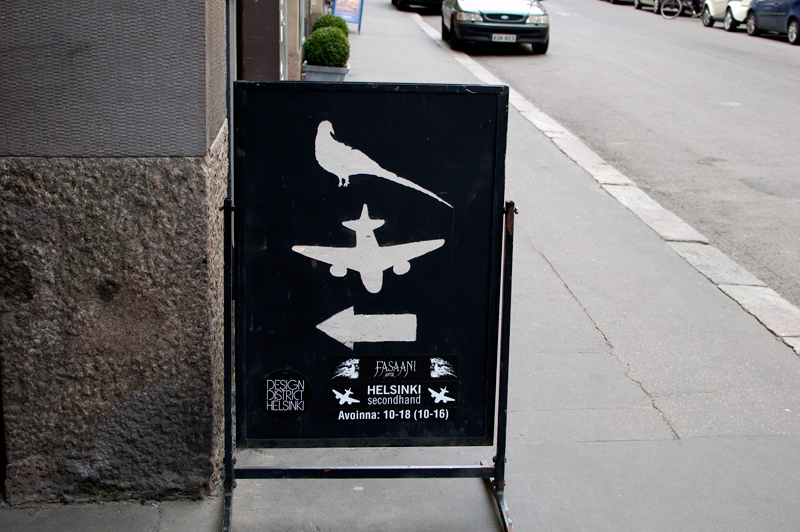 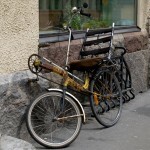 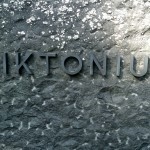 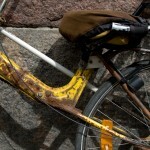 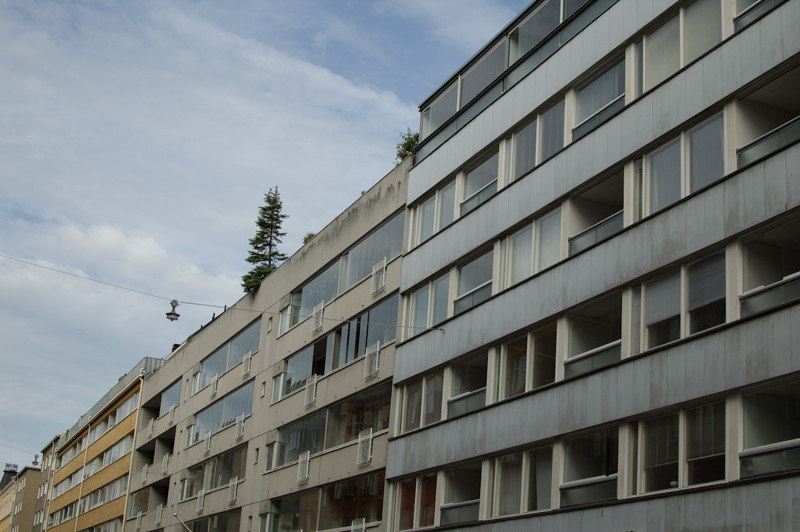 We just got home from a trip to Finland, the first stop was Helsinki, a really nice city.